it's Friday Fave time! aren't you excited? this fave is one of my really really real favorites. like, i think disneyland (close second to target) is my new happy place! after living in LA for 5+ years, i still had not made it to disneyland. then in the first three months of this year, i had the pleasure of going twice--wheeee! i. love. disneyland. seriously i will have to write and entire post about it, and tell you all about my favorite rides. oh just thinking about it makes me giddy! 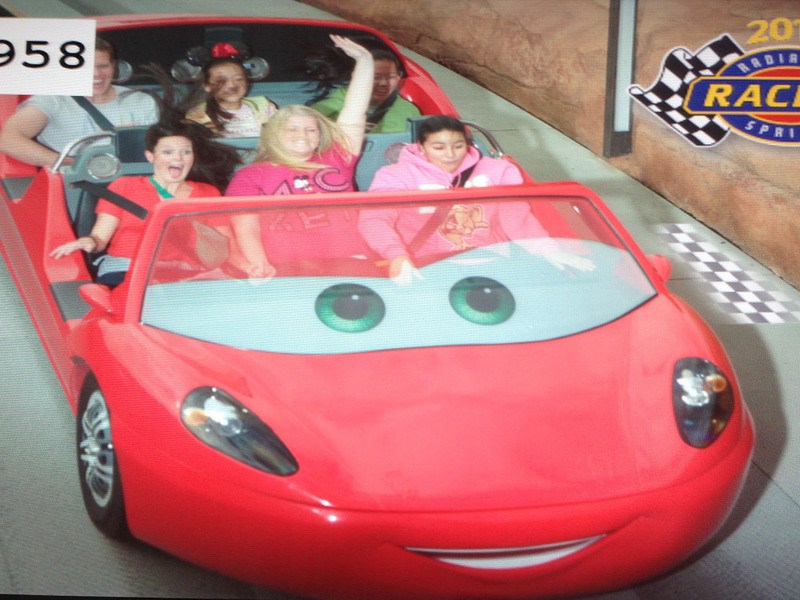 the rest of carsland is adorable! it's a full, life-size recreation of the town in the movie, with a few small rides, shops, and food. but mostly it's just fun to look at because it's done so well--I mean, it's Disney people. TIP: if you go to disneyland and want to ride radiator springs racers, make their Fastpass your very first stop when you get to the park. the line is super long, and fastpasses run out within the first hour of the park opening! ok, who is ready for a disney day? seriously, i'm ALWAYS ready. random note, let me give you a very very important smoothie update! this morning, i switched it up a bit from the usual recipe, and did bananas, strawberries, OJ + fresh pineapple. oh my--you've got to add that pineapple! breakfast tasted like a beach vacation swim up bar! 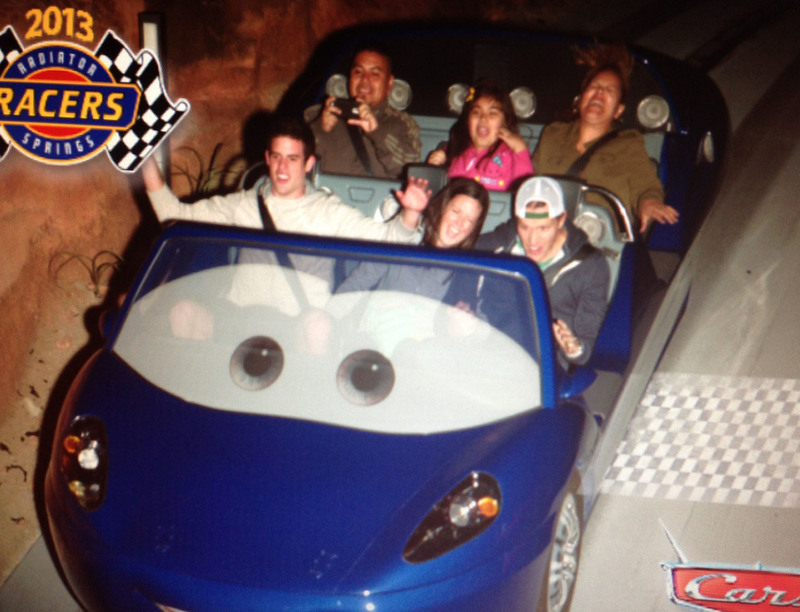 Posted on May 31, 2013 by Lauren Wilson and filed under family fun, friday fave, LA, travel and tagged disney disneyland carsland radiator springs racers theme park weekend trip day trip la cars ride Friday Fave family fun. 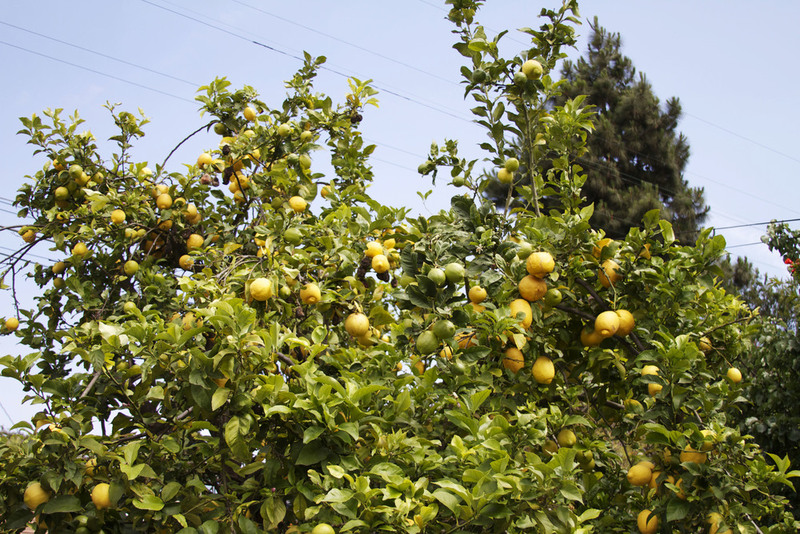 i never really thought i'd live in a place where citrus trees grew in your yard like a normal tree. i LOVE that about southern california! we have a lemon tree on our property, and our adorable landlord lets us pick lemons whenever we want them! makes me giddy for several reasons: a) i love an excuse to get back to basics and climbing a tree to clip down fruit gives me a good nature fix, and b) we can make yummy lemonade! 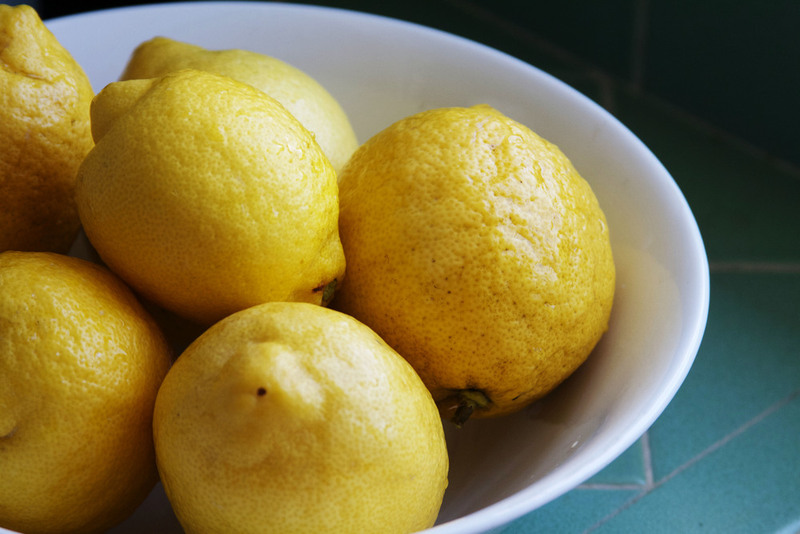 we use the heck out of the lemons we gather, too. not only do we make lemonade, but they look so pretty as table decor or in a bowl, and i always use it to clean our porcelain sink, and . 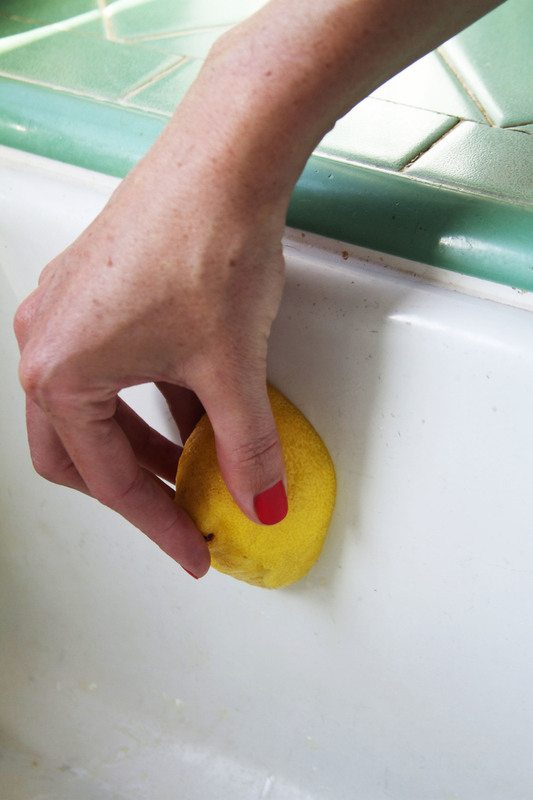 who knew that there were so many uses for lemons! in a saucepan, bring water + sugar to a boil. stir constantly until sugar has dissolved (about 10 minutes). add simple syrup, lemon juice, and 3-4 cups of water (to taste) in a pitcher with ice. and voila: homemade lemonade! or with pomegranate, key limes, or another fruit, as a base for a margarita! soooo yummy! 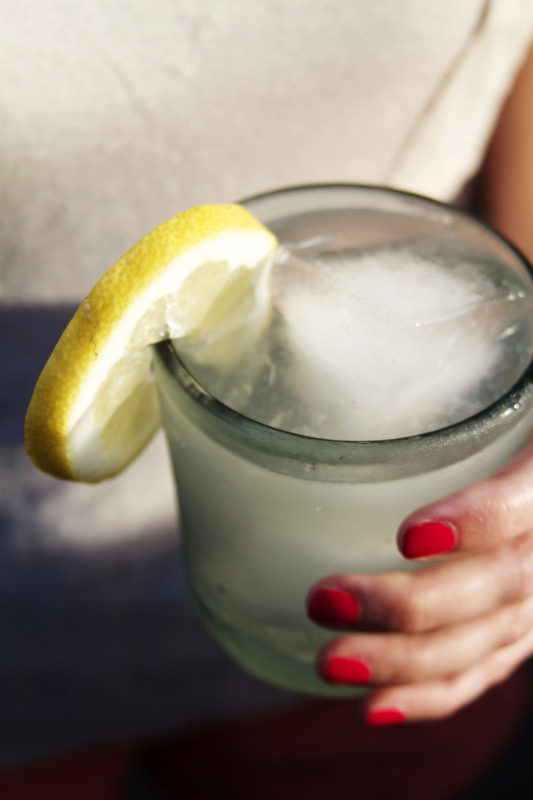 do you have any special lemonade mix-ins you like to use? i'm always up for a fun new suggestion! 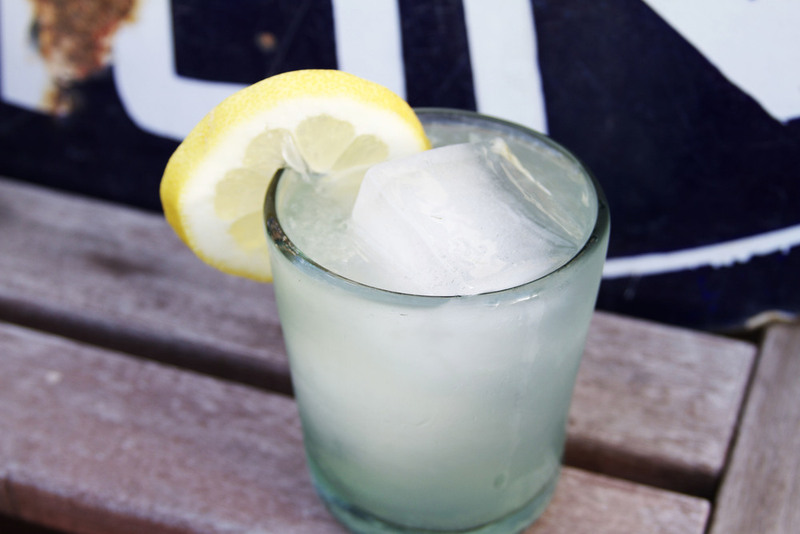 Posted on May 28, 2013 by Lauren Wilson and filed under LA, party, pretty, yummy and tagged recipe lemonade yummy la citrus trees drink summer. attention all arrested development fans! for today only, there's a Bluth's Frozen Banana stand in downtown culver city (to promote the new netflix season)!! 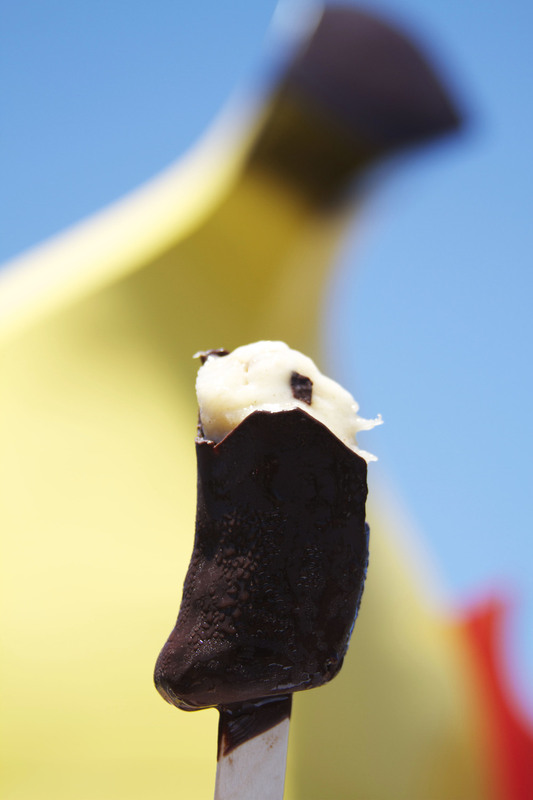 head over between noon-7PM today to get a free Bluth's frozen banana! it's right by the trader joe's on culver blvd. Kitty is supposedly coming to hand out bananas at 3PM! 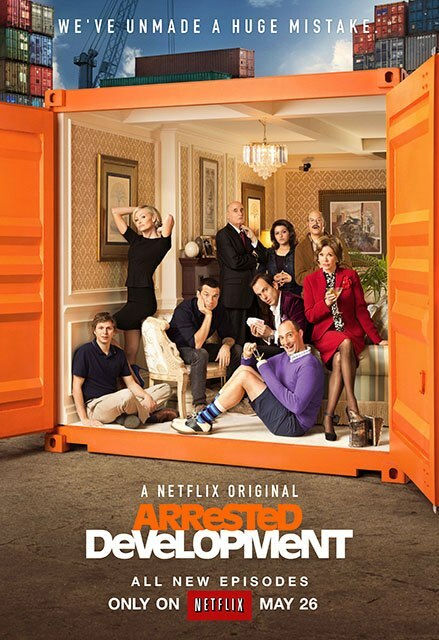 if you can't go today, follow them on twitter @arresteddev for more appearances! Posted on May 20, 2013 by Lauren Wilson and filed under LA, TV and tagged arrested development bluth's frozen banana TV la culver city yummy industry. hi! welcome to westside bestside! you may or may not have been here before, but either way, i'm glad you're here now. as you can see, WSBS has been around for a little while. but today is the official launch! yay, you--you early adopter! i'm lauren and i live on los angeles' westside. WSBS is a resource for people who live in LA and beyond, and we'll talk a lot about the joy of creating a sense of home in a new city. i hope you enjoy the site enough to come back often and to share with your friends! i love all your questions, comments, and likes, so keep 'em coming. sign up to subscribe to our RSS feed and get regular updates. and see the about me page to connect with our various social media accounts. have a look around today, and see you again soon! 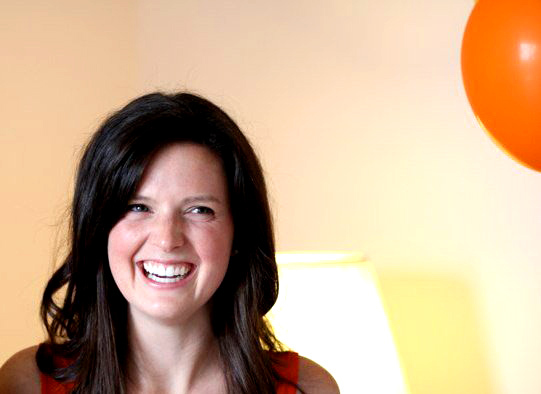 Posted on May 15, 2013 by Lauren Wilson and filed under LA, blogging and tagged launch blog la.